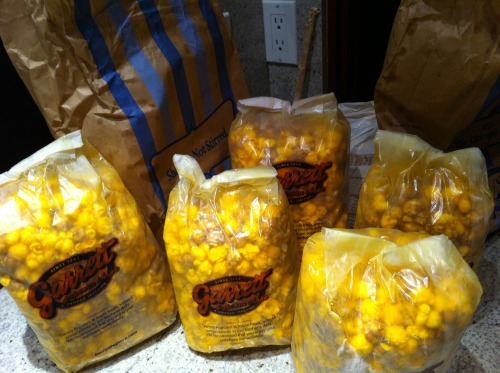 Garrett Popcorn | faim? oui oui!!!!!! 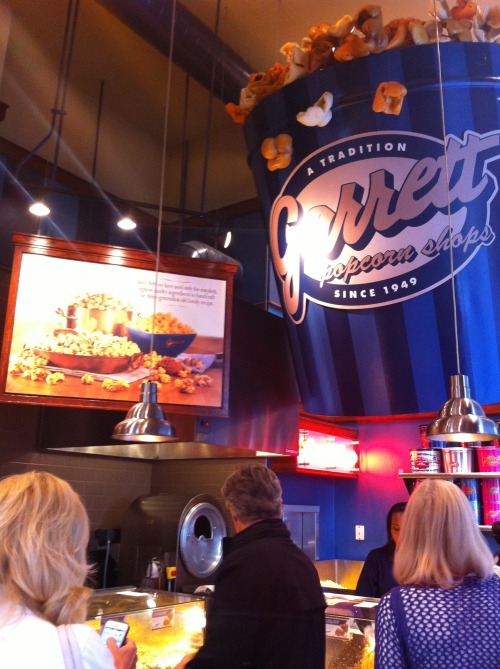 Another must-eat in Chicago is Garrett Popcorn. There’s one in Hong Kong, so I’ve tried it before.. but since we’re at the place where it originated.. we had to go! We got the classic Chicago Mix (caramel and cheese). I love the caramel.. but after eating a few caramels.. it gets to sweet and I have to neutralize it with the cheese. I also sampled the pecan- caramel and it was really good! We went a bit crazy!